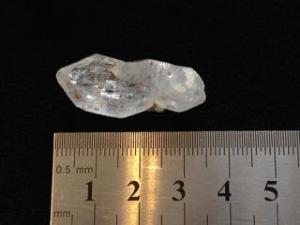 A Quartz Sceptre is when a crystal has formed around a the top of a Quartz point. 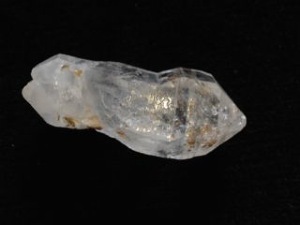 (When crystals form at the bottom of the point, this is called a Reverse Sceptre). A spiritual crystal used for many generations for healing, focusing on its magical directional energy getting to the "heart” of the disorder whether it is emotional, mental or physical, enabling one to feel more capable on reaching their desires in life.